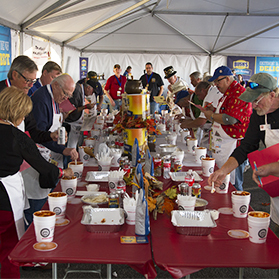 Our 2018 chili cook-off season is underway! 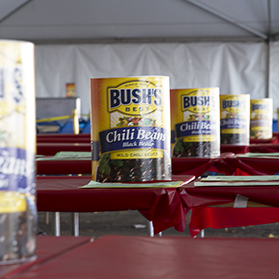 Good luck to all our fellow chiliheads and congratulations to all of the winners. 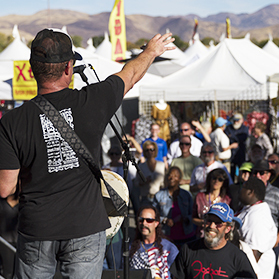 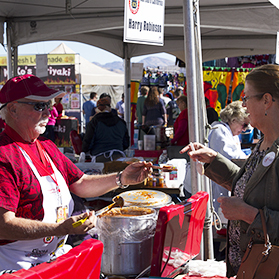 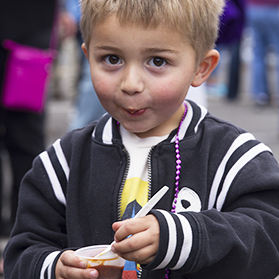 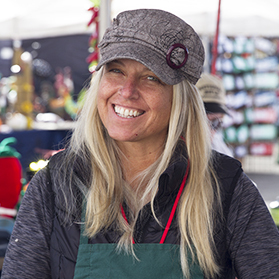 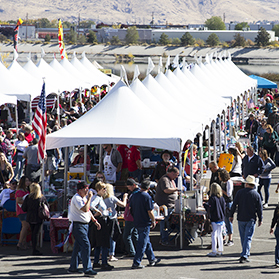 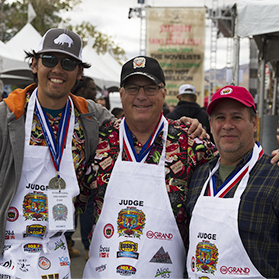 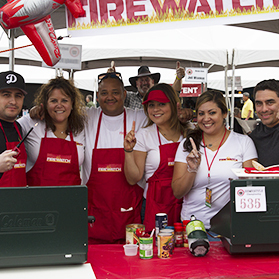 We look forward to seeing you at the 2018 World Championship Chili Cook-off!